A program developed for children by LCEF with games, crafts, Bible stories, memory verses, and much more. 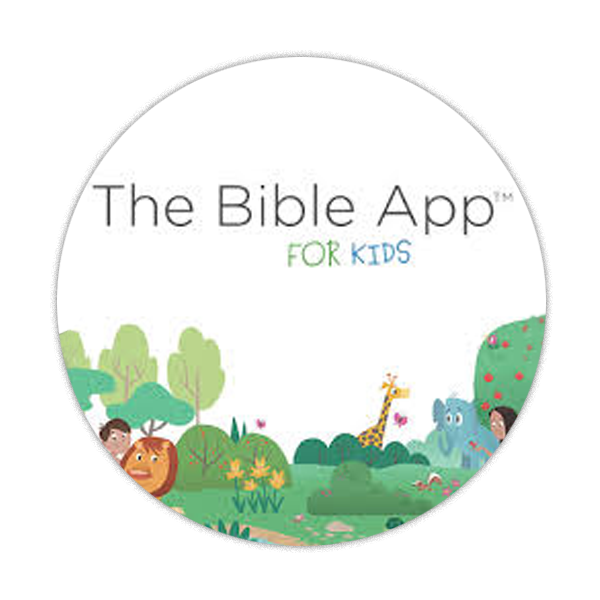 An interactive Bible app for kids to read, explore, and learn about the most familiar Bible stories. Discover what it's like to be a missionary, and have fun learning about different cultures.